Bukit 828, a Freehold, brand new rare development just launched! Located right in the heart of Upper Bukit Timah Road, Bukit 828 is offering 34 limited edition luxurious units from 1+ study , 2 , 3 , 3 + study and 4 bedrooms penthouse. Developed by reknowned developer Roxy Pacific. Bukit 828 is thoughtfully crafted with the luxury of space for your ultimate comfort. 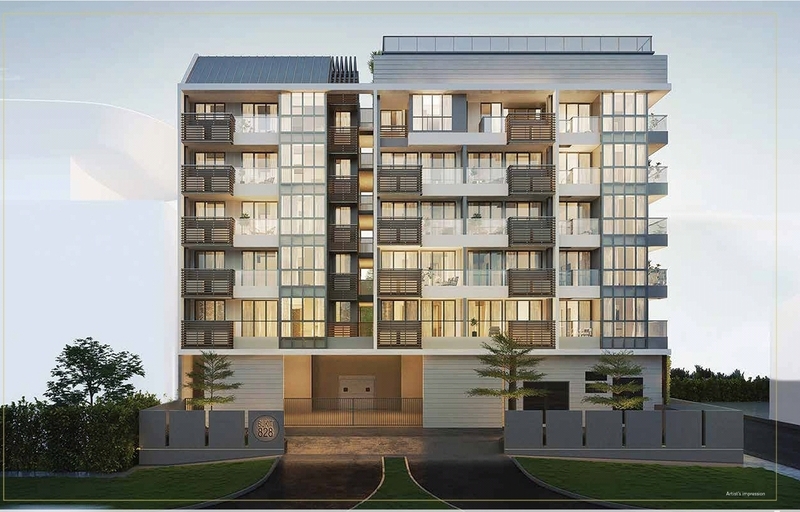 Bukit 828 offers best of life's many comforts with a functional layout. The impressive fittings, quality designed finishes and chic appliances lets one live in style. 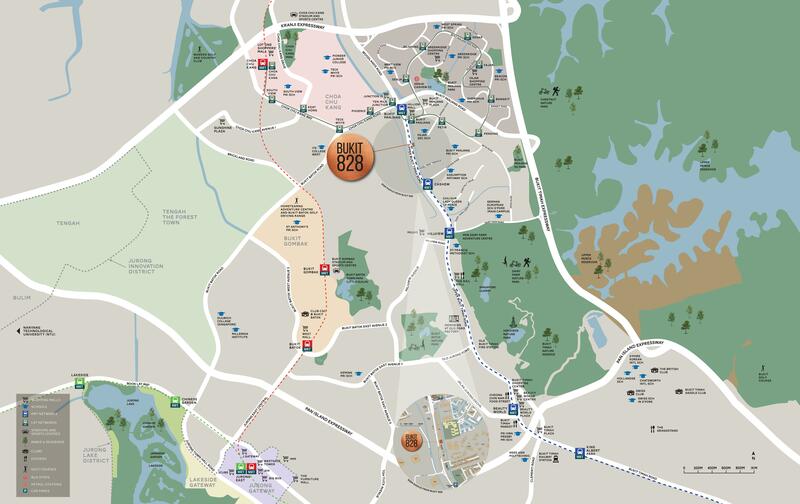 Nestled 5 mins between 2 MRTs, Cashew and Bukit Panjang ,Bukit 828 provides excellent connectivity and conveniences. Bukit 828 is well connected to many major roads and expressways. Surrounding Bukit 828 is not only a host of nearby amenities where limitless fun awaits like Hillion Mall, Bukit Panjang Plaza, The Rail Mall, but also embraced by lush greenery and nearby Bukit Timah Nature Reserve, Chestnut Nature Park, Dairy Farm Quarry and Little Guilin. Bukit 828 boost of a luxurious rooftop infinity pool to allow homeowners to bathe in tranquillity and unwind in peace and quietness. All 34 exclusive homes in Bukit 828 is equipped with smart homes gateways and smart lockset. Giving home owners total control of their home remotely and a peace of mind.